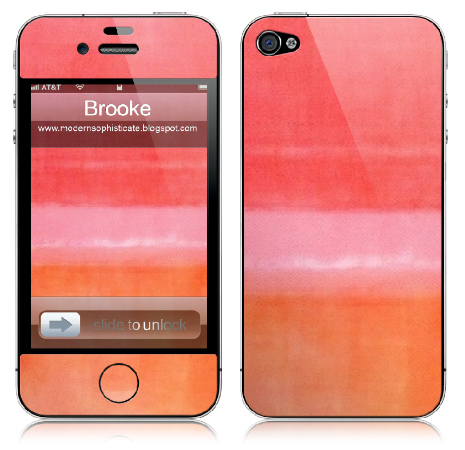 I've had my iPhone 4 now for almost a year but have yet to settle on a cover. I know it's not the biggest decision but none of the covers reflected who I was. If it's an item that I use multiple times a day, though, it needs to make me happy every time I see it. yesterday. 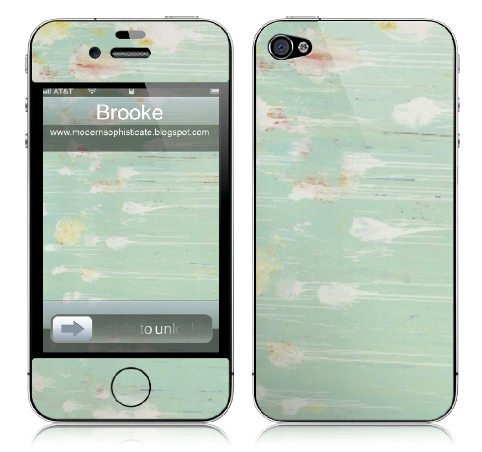 You can upload images to GelaSkins and have your custom skin sent straight to your door. I sacrificed a good hour or two of sleep trying to figure out which skin I want to order. 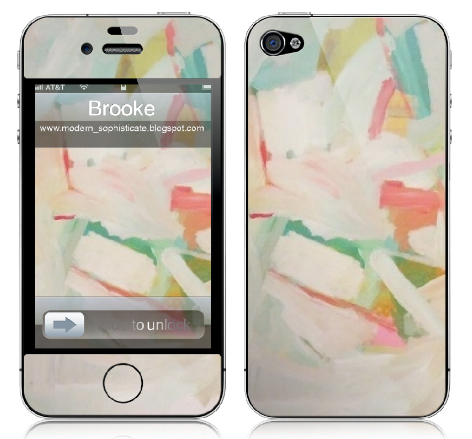 I'm leaning towards the first abstract but my heart twitters over the mint colored Cy Tombly. use for a phone cover? I'm with you girl, I like the first and third best too. Can't go wrong with either of those! Ooohhhh I love the Rothko! That's pure yumminess. I wonder what a piece of Albers would look like as a case... Hmmmm, I might just have to try it out! Ooo... Albers would be fab!! I may have to try him too, Trissta. Oh my goodness! That first one is killer!!!! I lean towards the mint colored one at first glance, but what do I know? I sent you a cassette tape one for Christmas so who knows?! 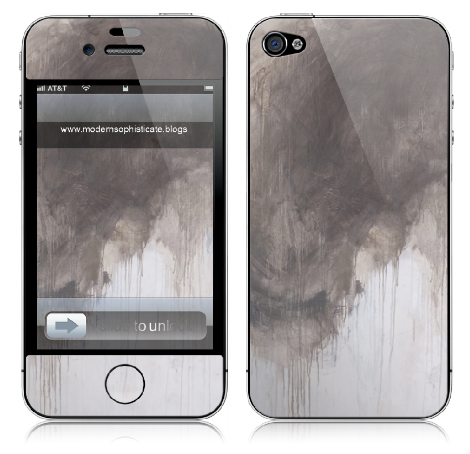 Custom iphone 5 skins are best to purchase. 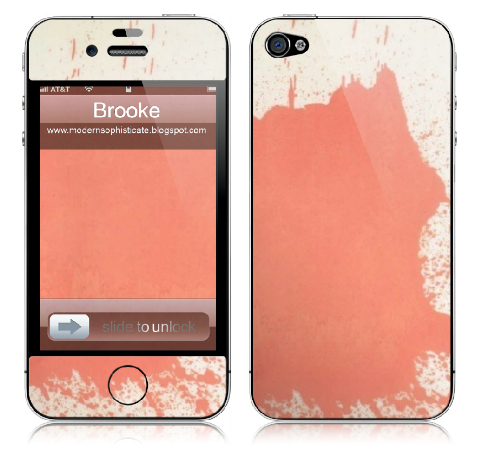 However, one should be careful while selecting the template for the customized skin, as wrong sized skin will not be capable of protecting your gadget.